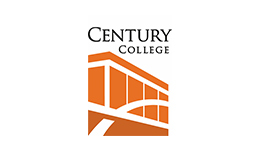 Century College offers programs in Engineering, Engineering CAD, Facility Systems, Heating, Ventilation, and Air Conditioning, Orthotics and Prosthetics, and Renewable Energy/Solar. We are developing a Digital Fabrication Technology degree. Our Innovation Center will open soon, providing expanded space for our Digital Fabrication Lab as well as partnerships with the community.